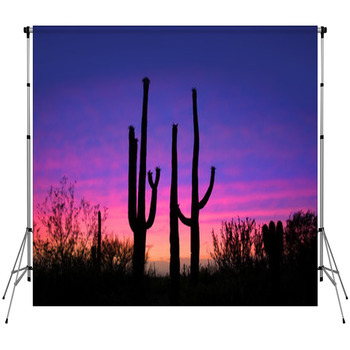 You need to think about having a good desert pattern on hand if you’re going to take pictures with a specialty backdrop. 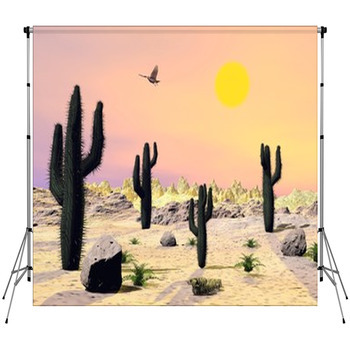 The desert looks intriguing and can often create a whimsical look to any picture that you want to take. 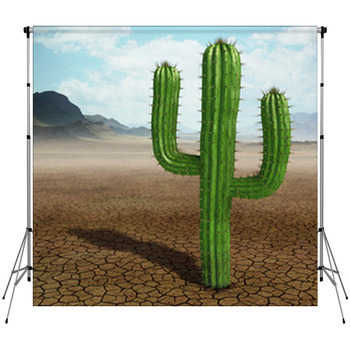 Of course, many of these backdrops will feature a cactus that is more prevalent than anything else on your design. 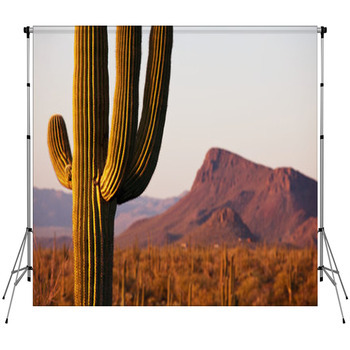 It’s a unique design feature that will be perfect to display and use for your backdrop needs. 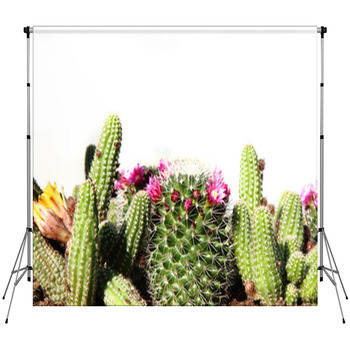 The cactus backdrops that we sell feature this great plant alongside different desert scenes. 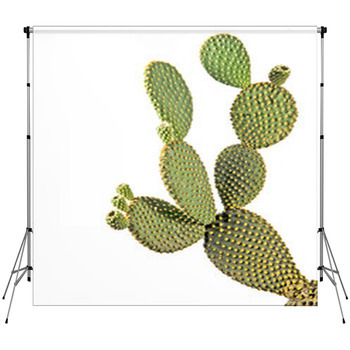 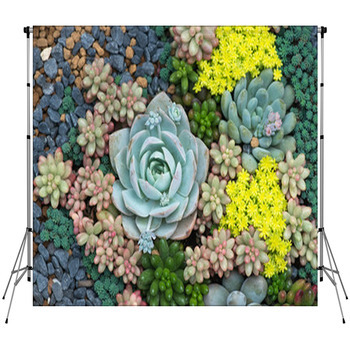 The green color will stand out well with a blue or brown background although some cactus plants will come with black colors to symbolize that they are shadows on a sunrise or sunset. 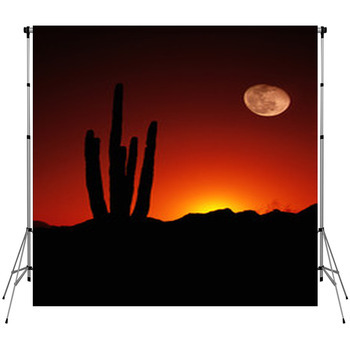 The western or desert appearance that will be evoked from your backdrop will add a sense of flair to your picture. 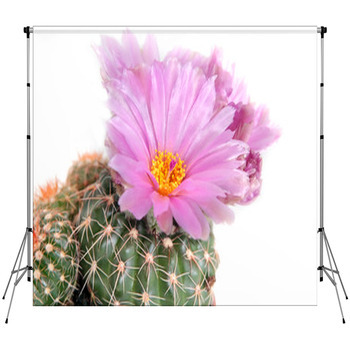 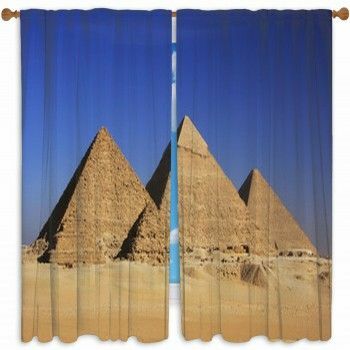 Our backdrops include ones that are up to 60x80 in size but you can always choose to stick with your own custom size if you prefer. 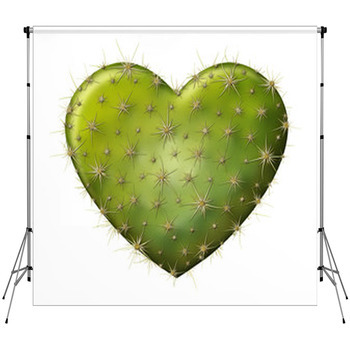 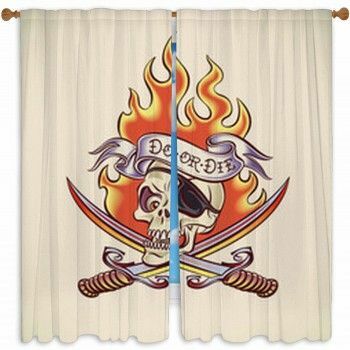 Each option will also come with some open spaces on the corners and sides to help you hook up your backdrop to a larger frame. 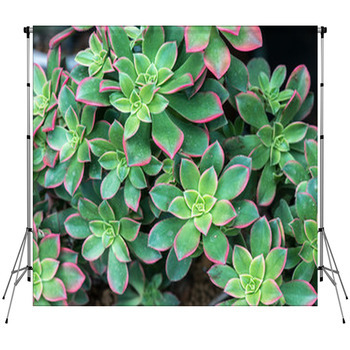 This in turn allows you to hang your backdrop onto a surface that will keep it straight so your pictures will look better as you take them.